DALER is definitively different from other drones. Thanks to its folding and retractable wings, it is not only able to fly, but also move on the ground. 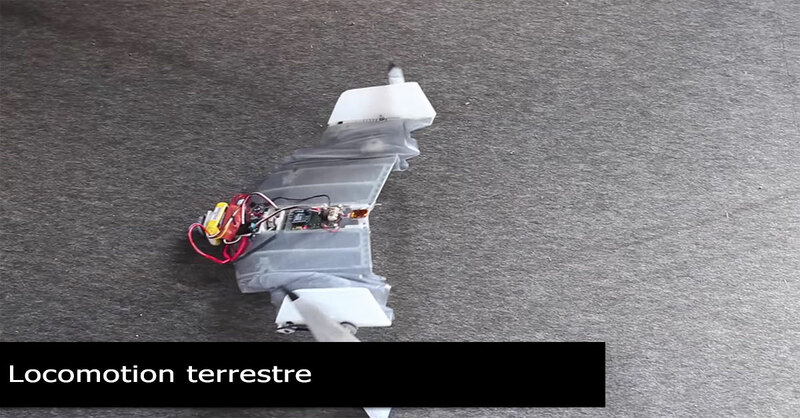 A drone inspired by the morphology of bats, it could help rescuers during search of victims in case of natural disasters. 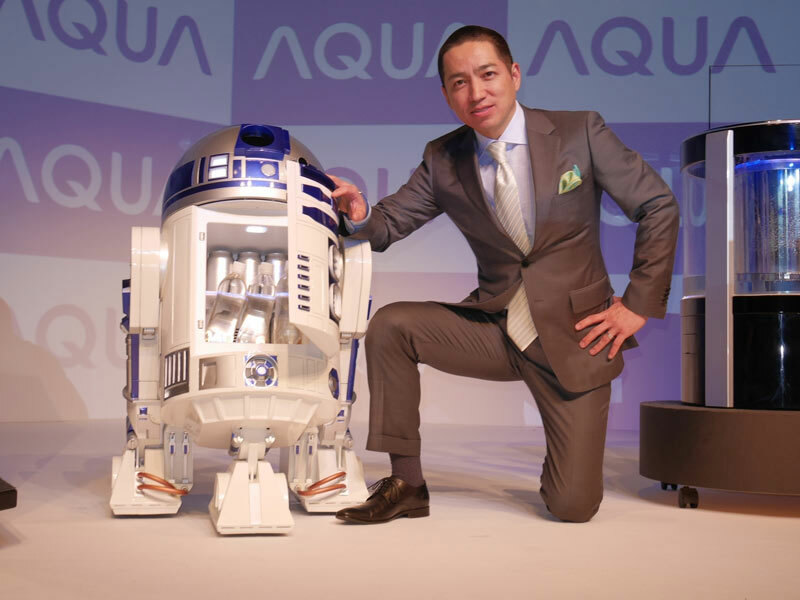 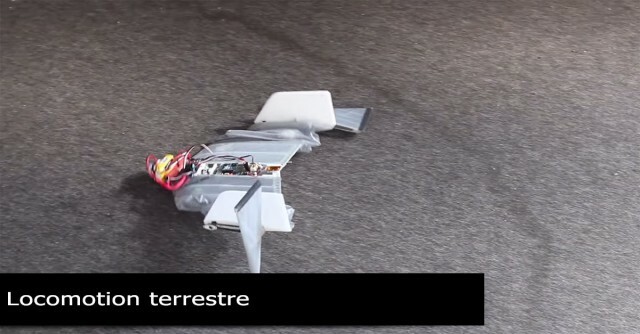 We show you this amazing machine. 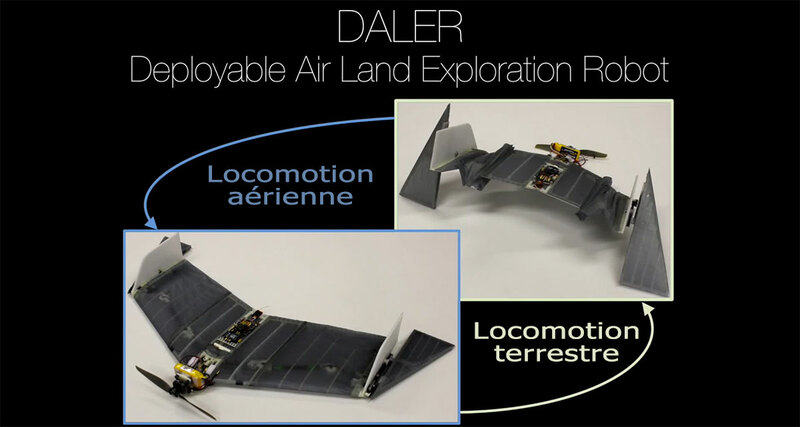 Ludovic Daler is a young Swiss engineer born in 1988. 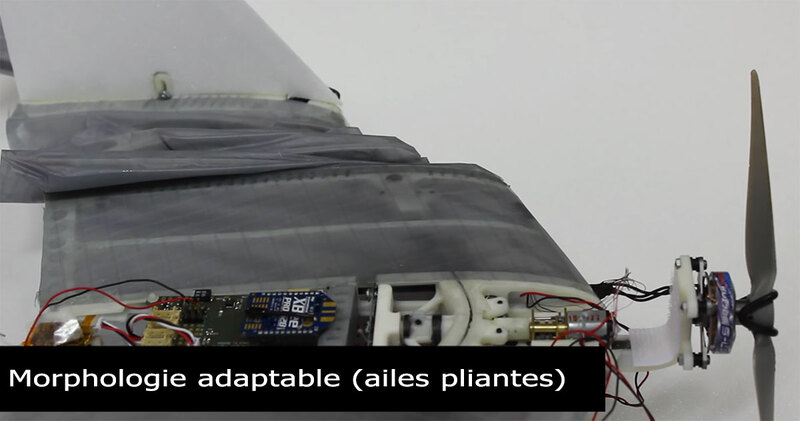 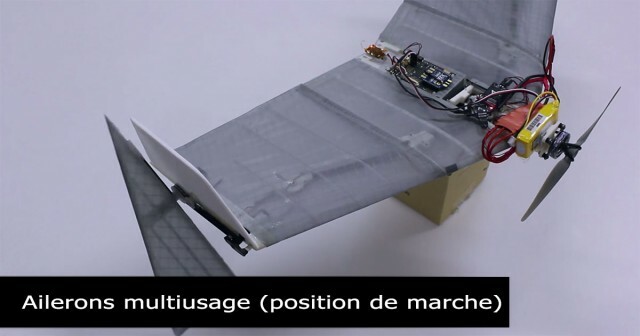 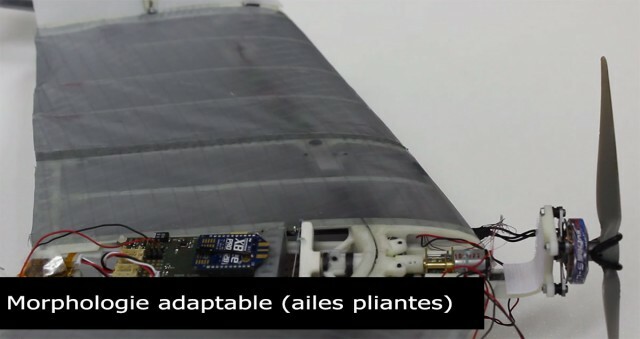 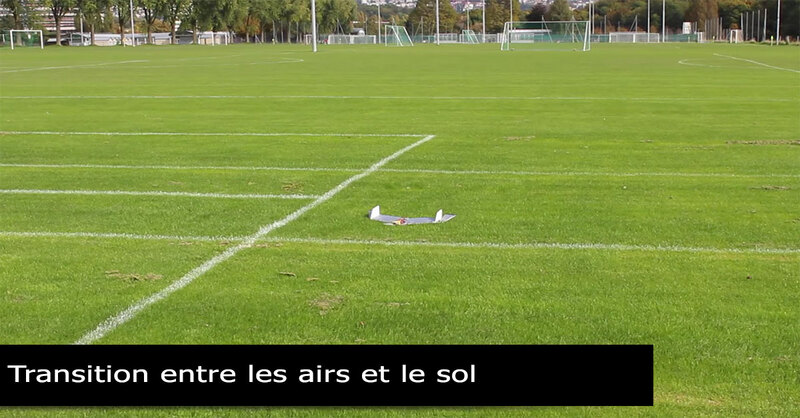 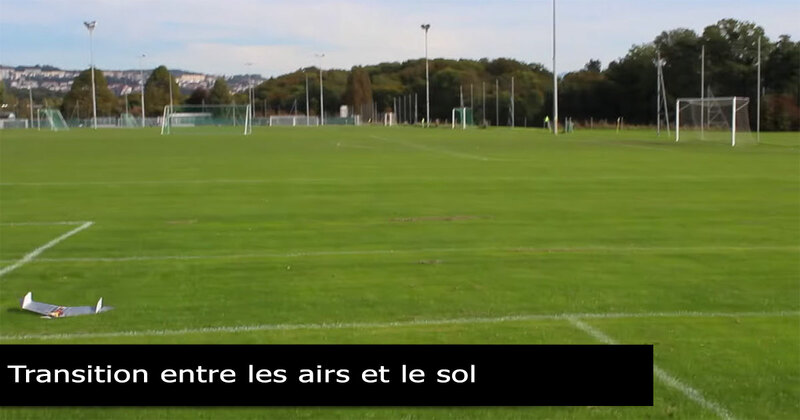 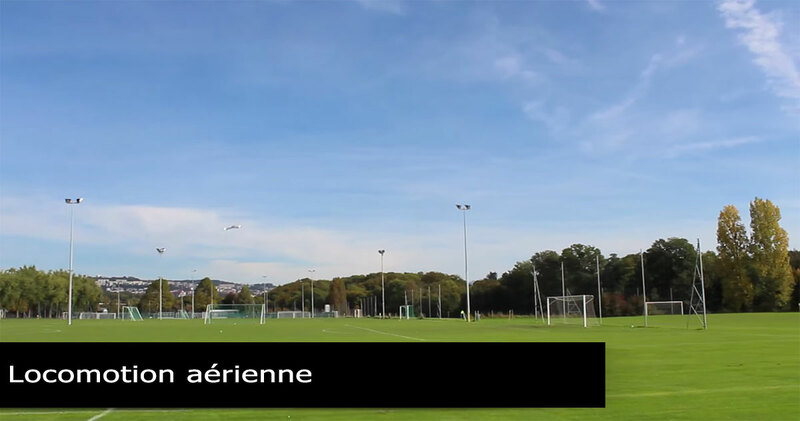 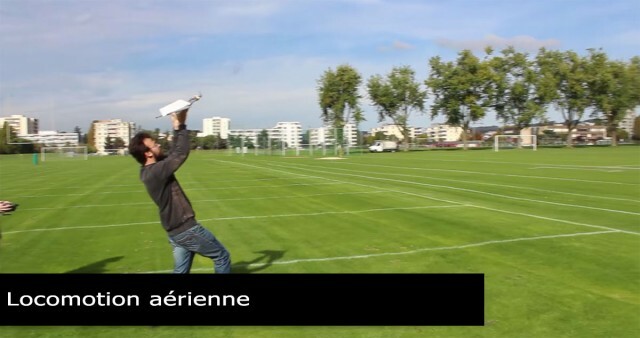 During his studies at the École Polytechnique Fédérale de Lausanne (EPFL), he had this ingenious idea to design this unique drone. 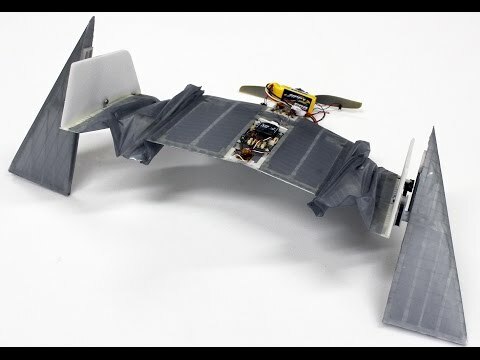 His latest project, the DALER (Deployable Air Land Exploration Robot) is a machine not only capable of flying but also moving on the ground. 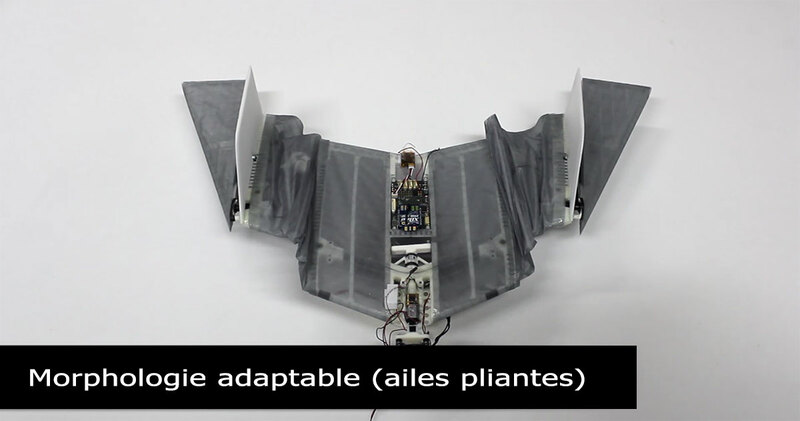 For this, he was inspired by the morphology of bats. The drone has two retractable wings and is able to fold and unfold them at will. 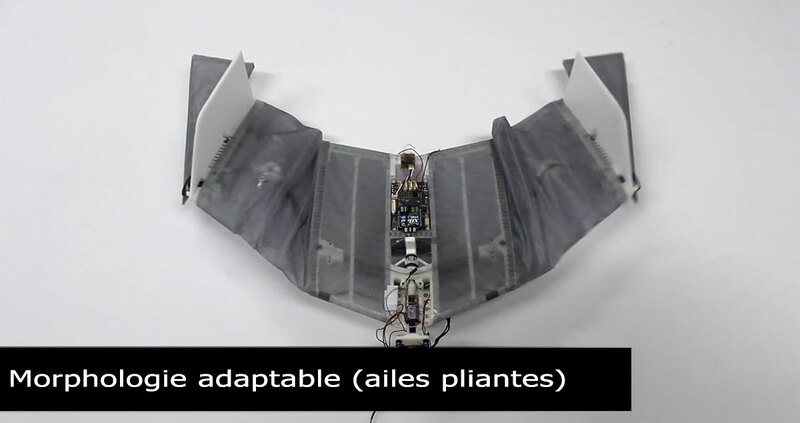 These very special wings, used for flying, are also capable of walking on the floor. 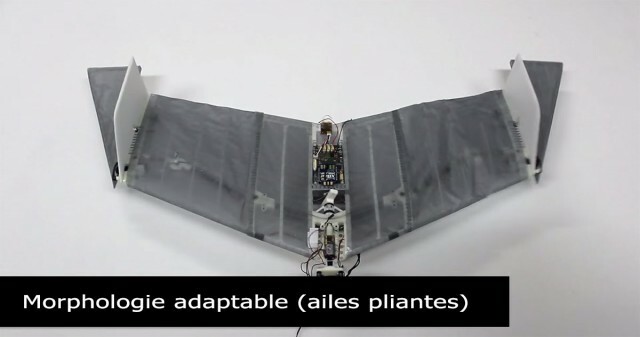 The drone spins two blades located at the end of its two wings, to move on the land. 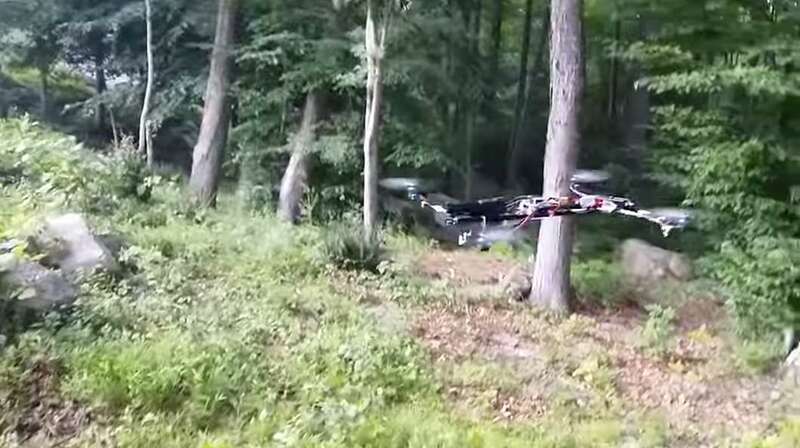 Although, for the moment, the drone movements are not quite graceful on the ground. 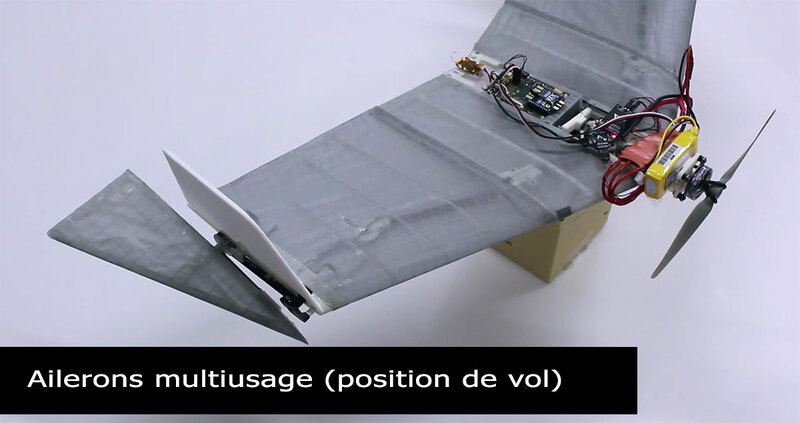 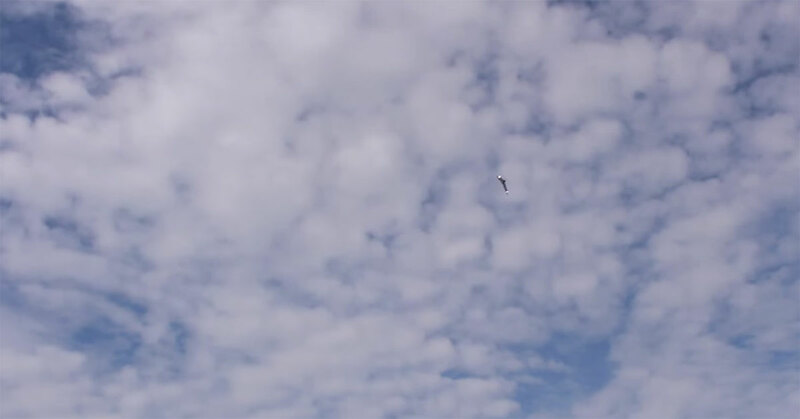 Maximum ground speed: 6 cm/s, which is about 0.22 km/h as compared to 72 km/h in flight. This speed may seem quite slow, but it may nevertheless be useful to reach places inaccessible in case of natural disasters while searching victims. 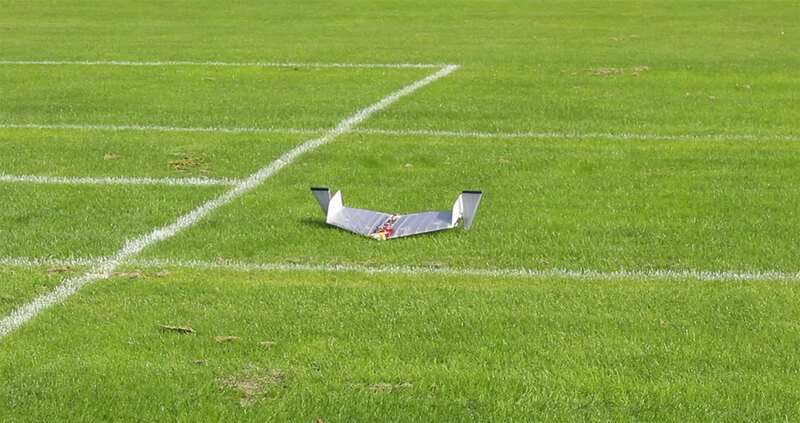 Another skill provided by this feature is the ability of the drone to land, to reposition and then set off again. 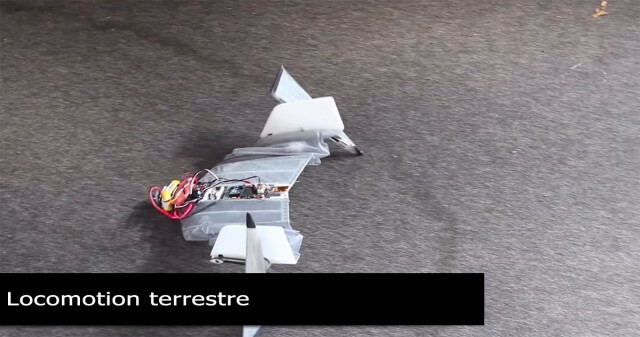 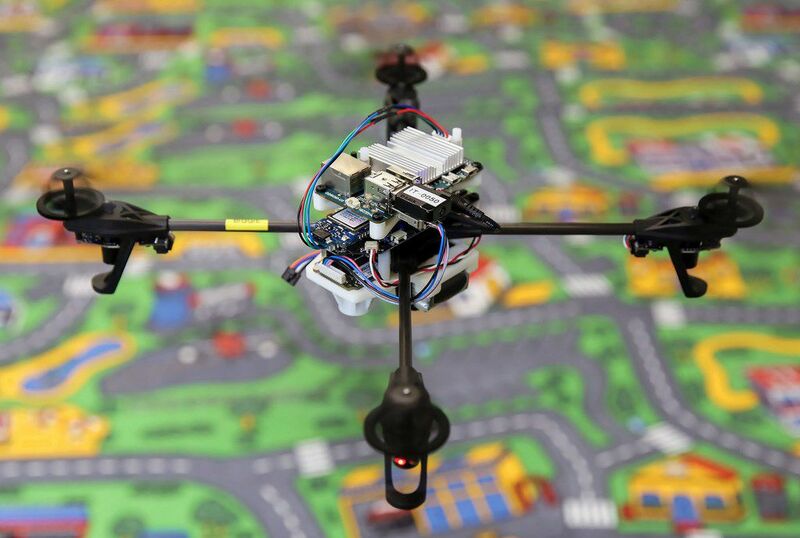 This revolutionary drone is really impressive! 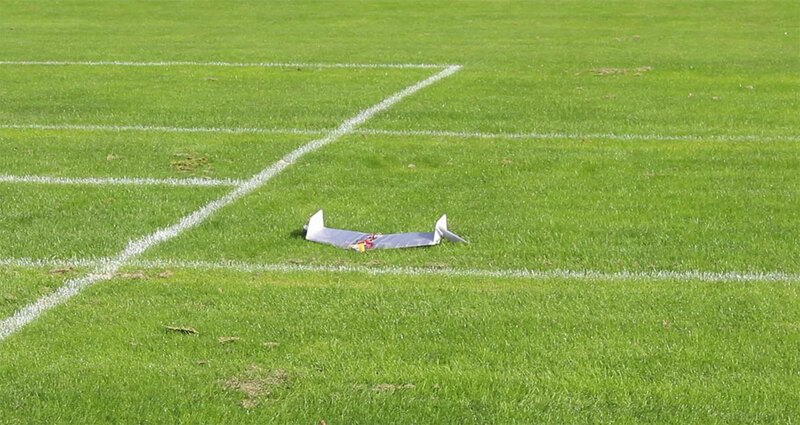 Although it has a funny look when “on” the ground, it could be useful in many difficult situations. 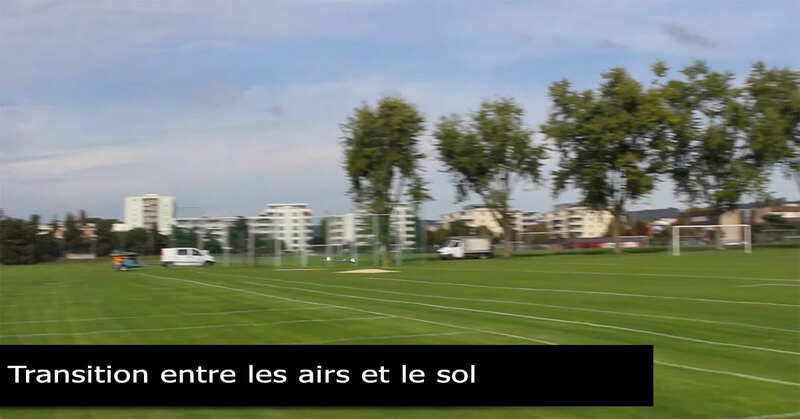 We consider it to be a great idea and we salute the talent of Ludovic and its designer. Do you think this kind of technology will save lives in the future?